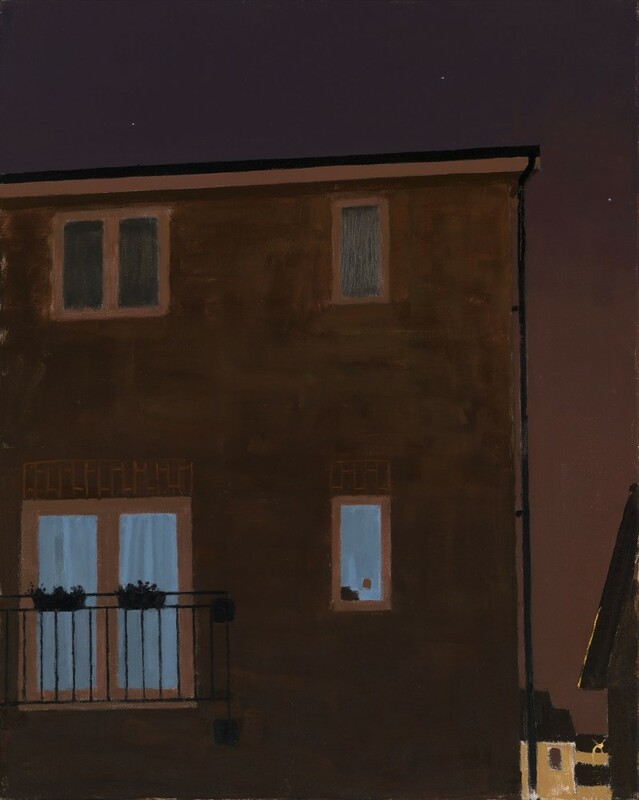 The Redfern Gallery is pleased to announce that Danny Markey has been included in a new exhibition, opening at Towner Art Gallery, Eastbourne, which explores the nocturnal through paintings, prints and drawings. Among the works on display are Caspar David Friedrich's Winter Landscape; Edvard Munch's The Kiss; Marc Chagall's The Poet Reclining, and Echo Lake by Peter Doig. Curated by Tom Hammick, this large-scale exhibition features the work of 60 artists spanning over two hundred years, all of whom have taken inspiration from the theme of night. Towards Night continues until 22 January 2017.